The Short EOS adapter for EFW&Cooled camera(6.5mm backfocus version). Will this be stocked again any time soon? When will this adaptor be available? 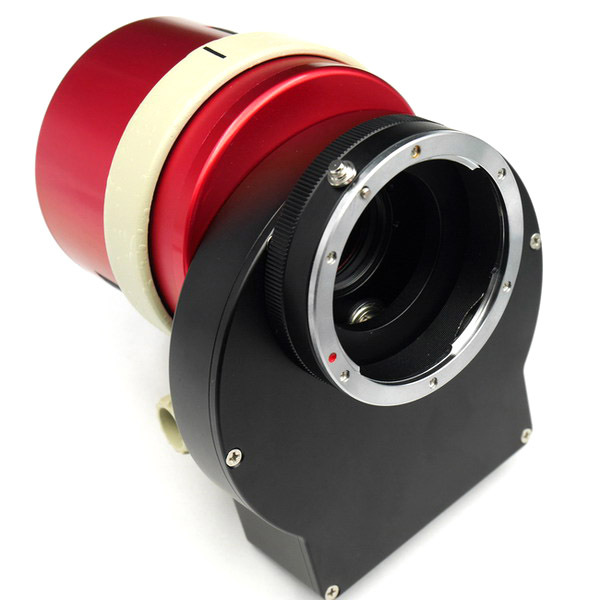 I have an ASI 1600MM-Cool and the 8-slot filter wheel with 31mm filters. Will this adapter work for all types of Canon lenses with that combination? I am planning on using it with my Canon 300/4L tele lens. 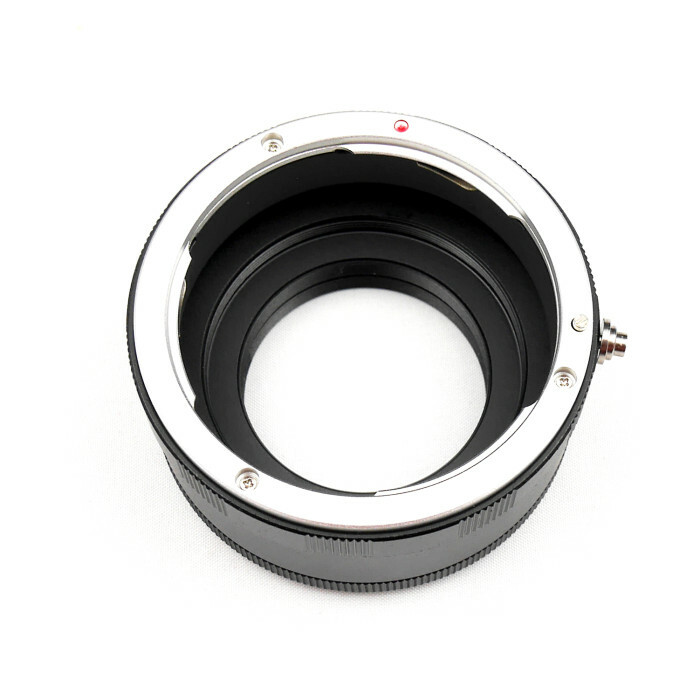 EOS Lens Adapter for EFW & 1600 will be perfectly match! I have the ASI 1600MM cool and mini EFW. I have been using the EOS adapter to connect to the Canon adapter on my telescope. But the EOS Adapter has developed some play (about 1mm) between the EOS adapter and the Canon adapter. This means the camera is not aligned properly anymore as the EOS adapter is not tight to the Canon adapter on the top side. The weight of the ASI 1600 is pulling the gap open. Is there away to remove this slackness from in-between the two adapters? If I cannot remove the play that now exists I will have to use a solid connection between Mini EFW and scope. I have ASI1600MM-C+EFW so I know this adapter will work to have Canon EF lens. I also have ASI290MC. Can I use this adapter with spacers on my ASI290MC? 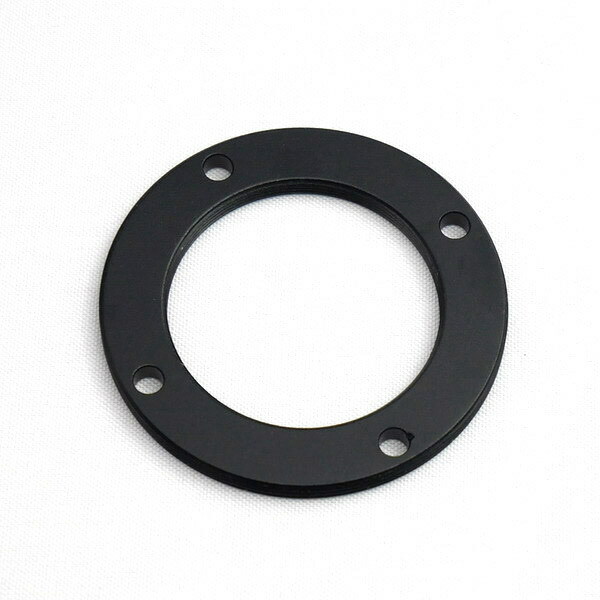 I do not want to buy two EF adapters if I can use the short one with spacers (I have many extra spacers of various length). I have the EOS-T2 adapter but the mounting ring is too thick for my filter wheel. 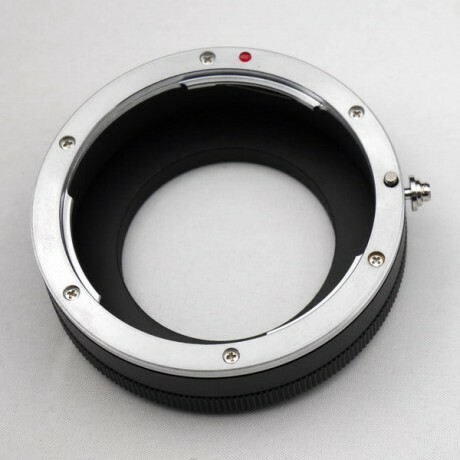 The mounting ring on the back of this adapter is thin and would work with my filter wheel. 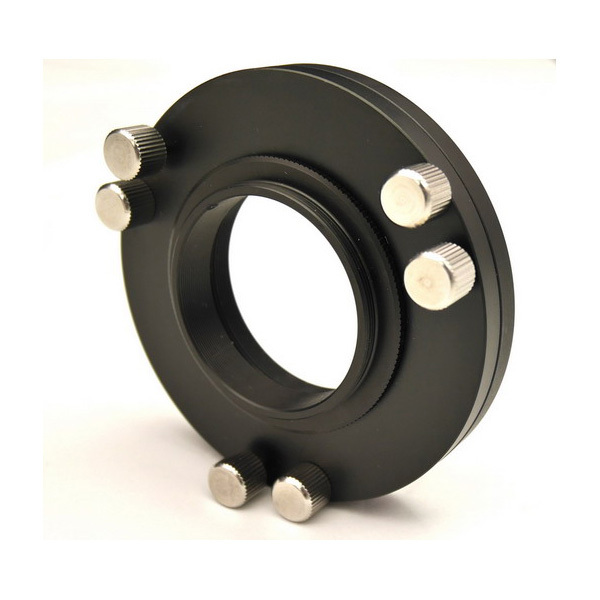 Could I order just the mounting ring (59mm female to T thread male) only? 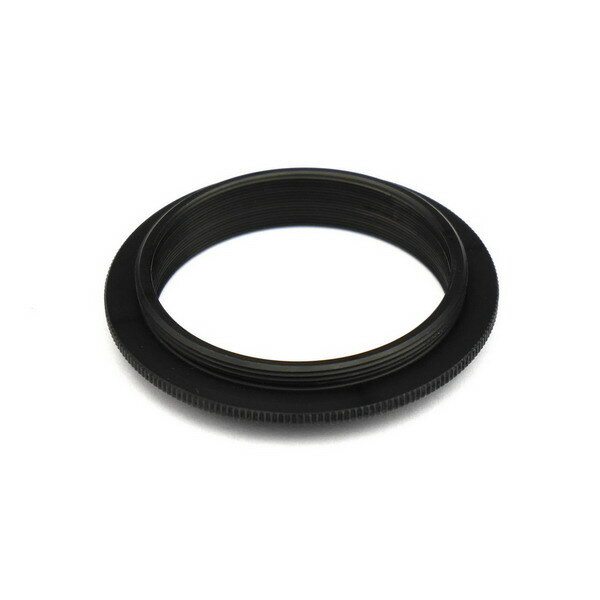 Is EOS Lens Adapter for EFW threaded for 2″ filters as well so it can accommodate an LP filter? 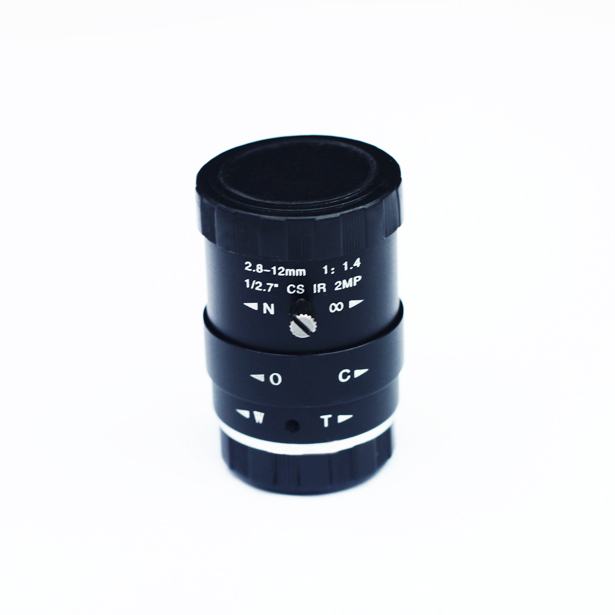 maybe you can get the 2″ filter glass out and put it into the EOS adapter? I am a very happy owner of the ZWO 1600 cooled monochrome. I have taken fantastic picture with my SCT 8″. I would like to take wide angle images of the sky with narrow band filters. I have the orion 5-position filter. It is manual. Will the back focus allow for this filter and the lens of Canon Rebel 450 to attach to my ZWO ? How thick is your EFW ? The photo shows only a female thread. Does it come with an adapter that gives a male T2 thread? I don’t have the EFW yet, it is in my upgrade list, but I was wondering whether I could get this part now and use it with my old 1.25″ nosepiece camera (I have a T-thread to 1.25″, but it needs a male T-thread to screw on). Thanks! 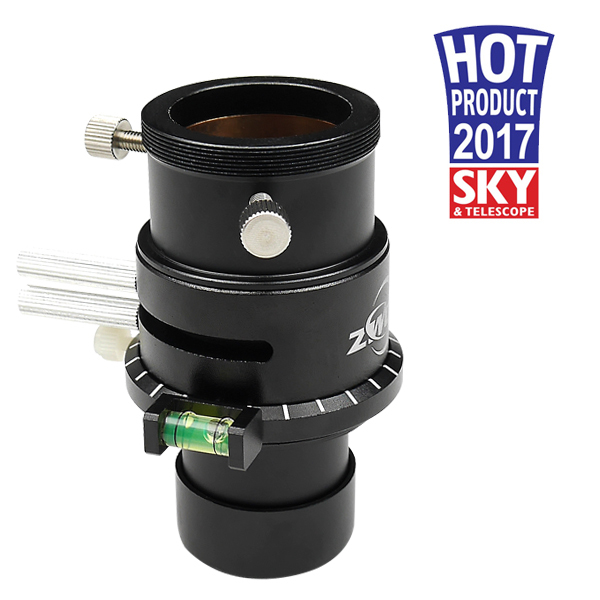 What is the recommended maximum lens weight when an ASI 1600 camera is screwed to a tripod using the new holder ring for ASI cooled cameras and using the ZWO 8×1.25 EFW? Can it suppor the Samyang 135mm f/2 lens (830g)? That should have said what is the thickness of this adapter please. Also will it work with your manual filter wheel. I own an ASI 178mm camera, and an ASI manual filter wheel. 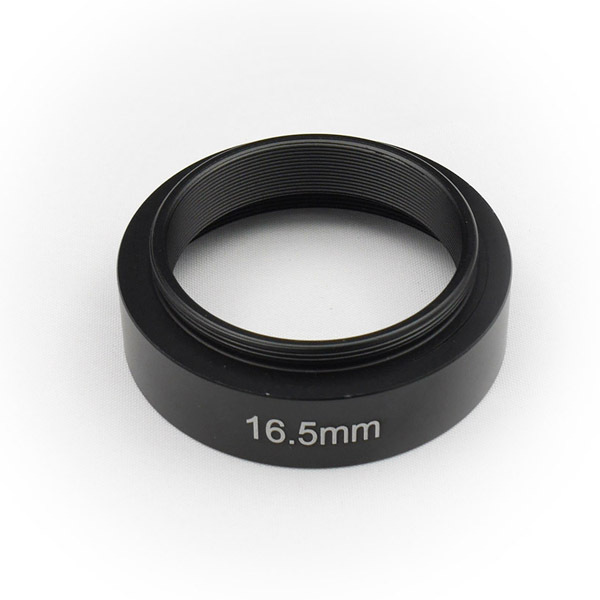 From what I read, the adapter for “all ASI cameras” has not enough backfocus for filter wheel use, will this one be ok instead, even if it says it’s for 1600? 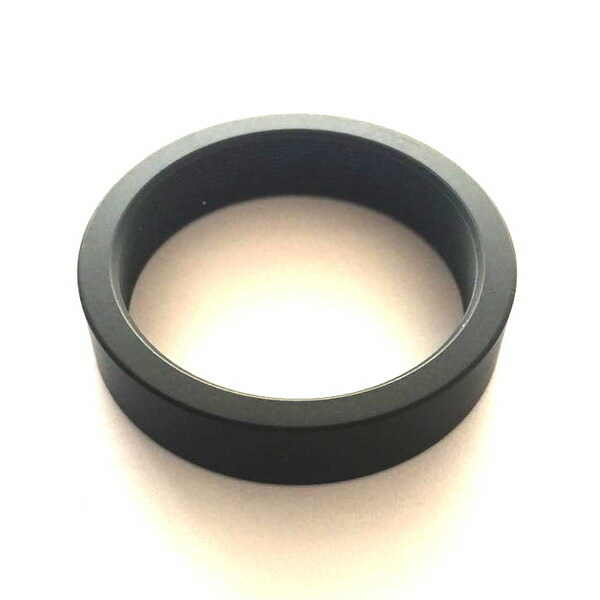 Do you sell spacers to get to 44mm of back focus. I want to use this adapter on your color CMOS so don’t need a filter wheel. I’m an happy owner of ASI1600 MC-C, is it available a similar adapter for Pentax lenses? I have a QHYFW2-M-US and one directly connected to the ASI1600MM the back focus appears to be 26.25mm. What is the back focus tolerarnce? 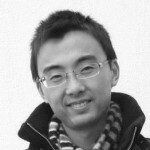 Is off-by 0.25mm going to be a problem? What type of connector does the adapter use to connect to the filter wheel? (i.e. T-thread, male or female etc). I have a 25mm 7-position filter wheel I would like to use with the 1600. The camera is 6.5mm. So, 6.5mm + 25mm + EOS adapter = ?? Will this work? 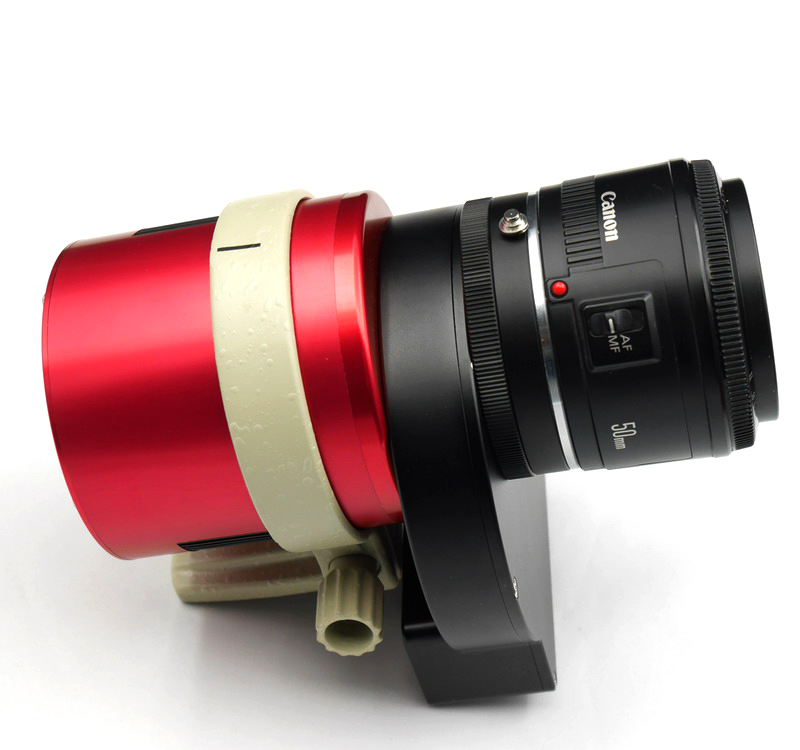 Or, are you coming out with a 7-position 20mm filter wheel sometime? What is the back spacing of the EOS adapter? Thanks. I am buying the 1600mm cooled camera. I have a 1150mm f4.5 Newtonian telescope. Am I likely to need a coma corrector with this setup? What is the back focus spacing on this thinner adapter?